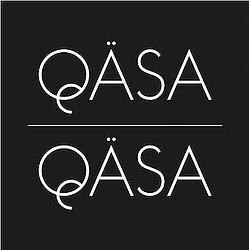 Taking inspiration from our heritage, QÄSA QÄSA is the culmination of a journey we have taken to explore the incredibly diverse skills of artisans in Eastern Africa. We are a contemporary homeware shop offering covetable, one of a kind pieces that have been designed to inspire the curious. We partner with exceptional artisans in Tanzania, Kenya, Uganda, Ethiopia, Rwanda and Malawi. All of our pieces are meticulously handcrafted using local and indigenous materials and take into account sustainability and ethical production. Each of our unique and innovative items is either designed or hand-picked by us, for you and your home and we reveal the inspiring stories behind every product and its maker. We aspire to celebrate the creativity of each region, showcasing the new and contemporary edge to current African design. Our QÄSA QÄSA collection ranges from skillfully carved wooden utensils and serve-ware, textiles that utilise the best of African cotton; ranging from beautiful and vibrant table linen, as well as throws made from hand-loomed Ethiopian cotton and eri silk. Our beautiful hanging flower baskets and trays from Rwanda and Tanzania, showcase the different weaving techniques of the regions using locally grown grasses. 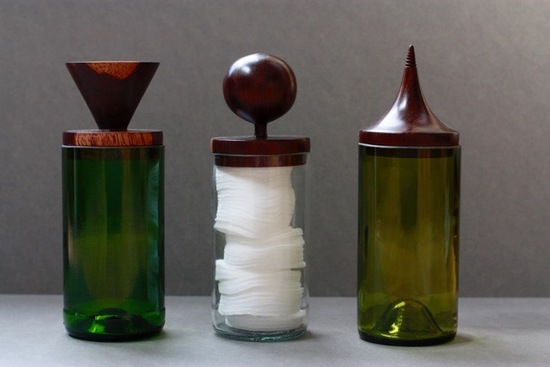 One of our most striking item is the ‘Blantyre Jar’ from Malawi - made using re-purposed wine bottles and mahogany. Included in every purchase, is an information card featuring details of the origins, materials, makers and how your purchase supports artisan and community development. We hope you enjoy browsing our store and do let us know if you have any queries, we'll be happy to help at anytime. You can also find out more about us and view our full range of products on our website.